To transform the lives of traumatized, orphaned, vulnerable, and exploited children and those who care for them. 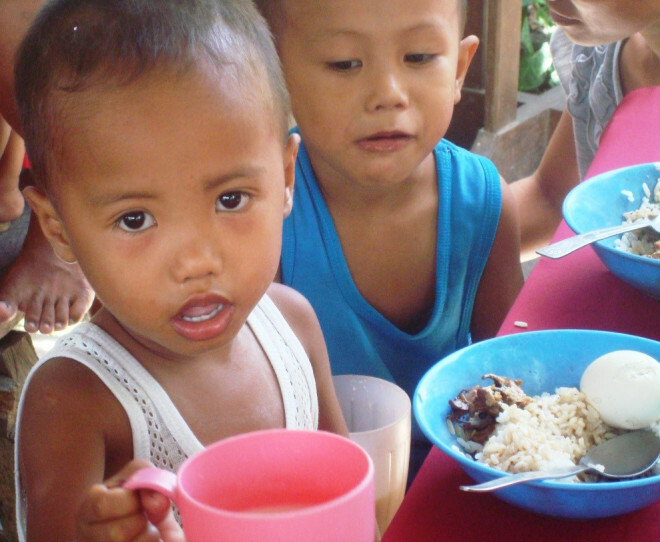 Approximately 140 million children worldwide are orphaned and another 160 million children live in extreme poverty. Poverty, hunger, exploitation, lack of education, and social isolation, are just a few of the stressors that vulnerable children in developing countries face every day. 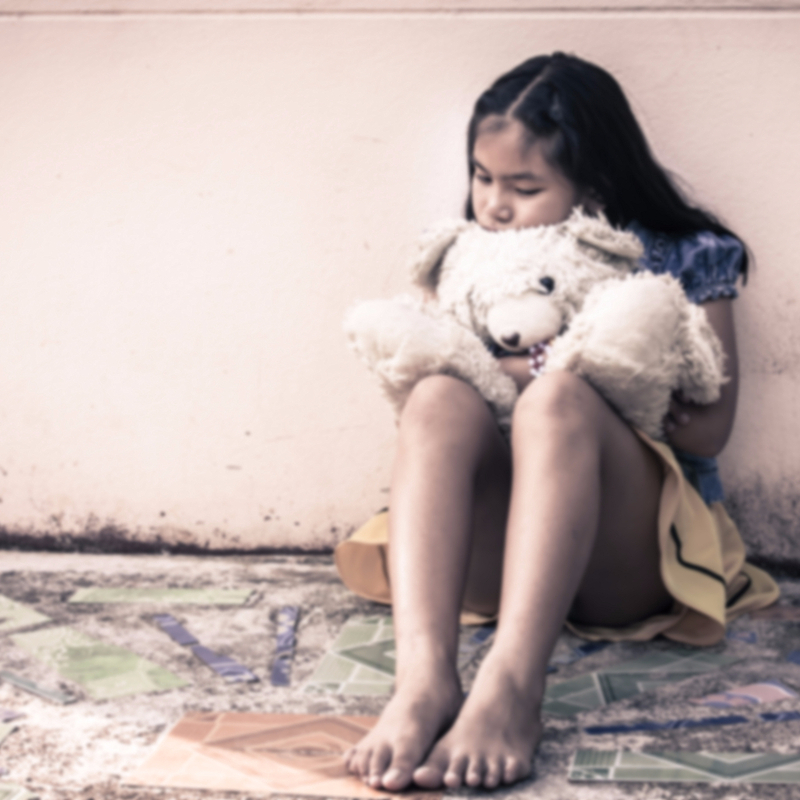 These traumatic experiences have the potential to impact every area of a child’s development, and relationships, also increasing the risk for post-traumatic stress disorder. 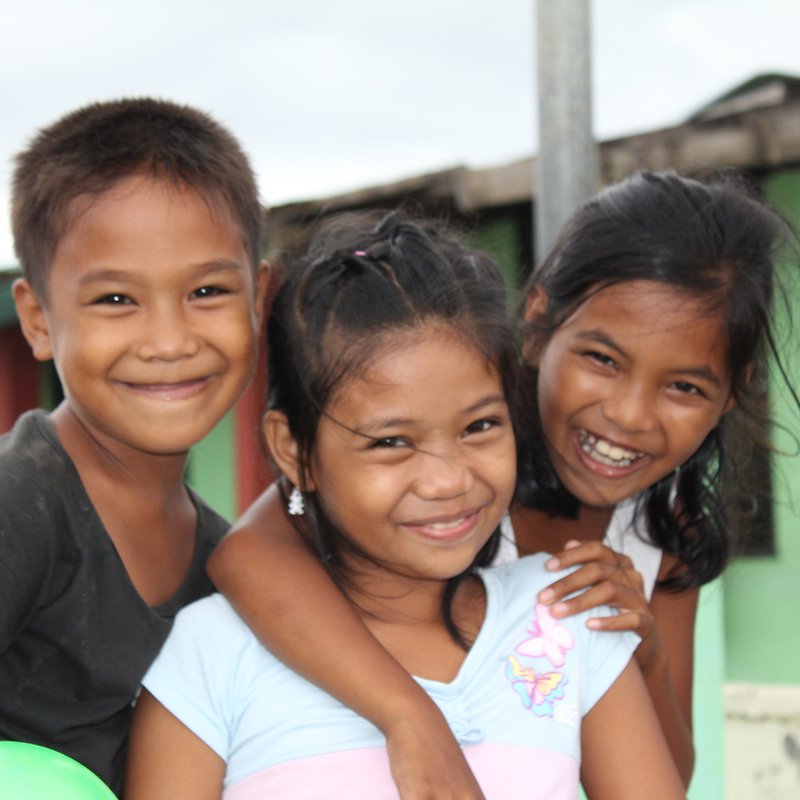 Children represent almost half of the approximately 900 million people living in extreme poverty. Families all over the world are struggling to provide their children with the most basic needs in food, healthcare, and shelter. 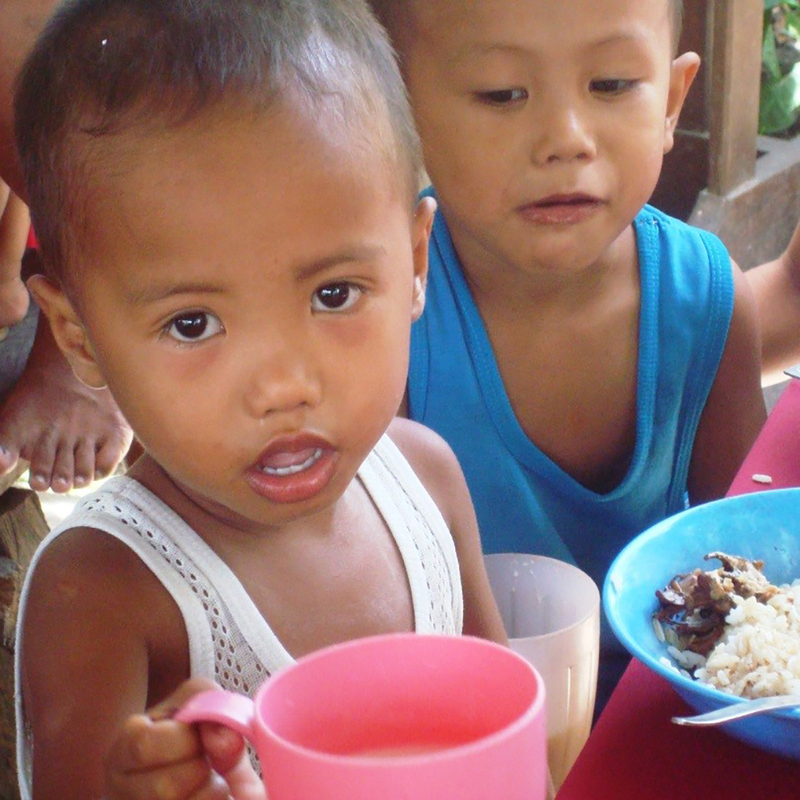 62 million children worldwide suffer from acute malnutrition, and 1 in every 7 children are underweight. Another 124 million children are not receiving an education, and those numbers have been increasing (Unicef 2016). Roughly 1.2 million children are trafficked every year, and this number doesn’t include the approximately 20.9 million souls who have already been enslaved. 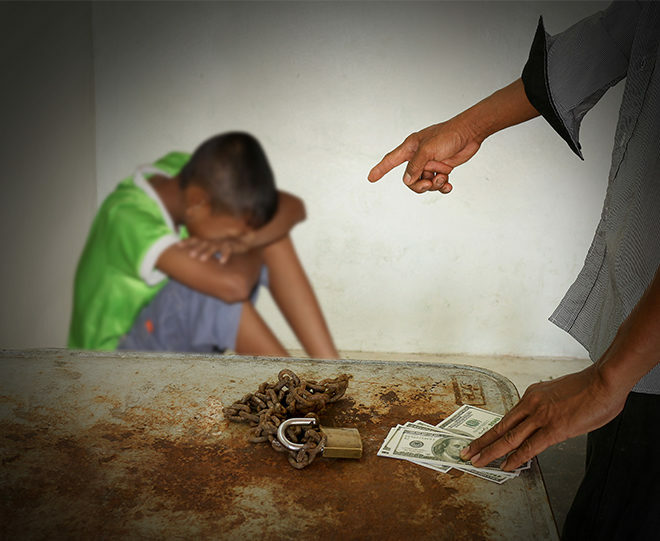 Children separated from parental care are particularly vulnerable to becoming sexually exploited and trafficked. Poverty, a lack of trafficking awareness and education, children aging out of orphanages, as well as natural disasters and war, all put children at a greater risk of becoming victims of slavery. 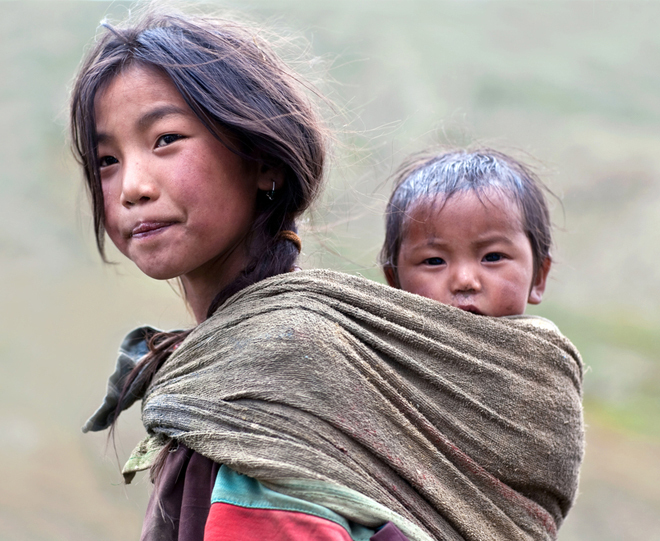 When you give to Compassionate Reach, you are helping orphaned and vulnerable children in Nepal stay warm this winter. 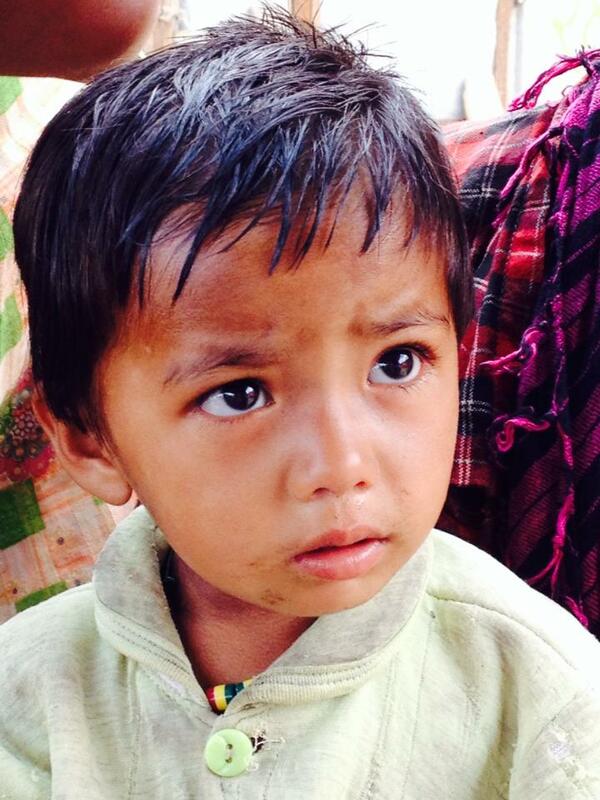 For just $30 you will provide a warm coat for an orphaned and vulnerable child. Give the gift of warmth this season by wrapping them in God’s Love.